The three albums tenorman Bill Barron made as a leader for Savoy Records in early 60s embody every facet of this accomplished jazzman as a talented soloist, composer and arranger. 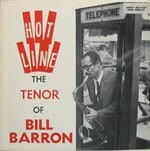 And, despite the similarities in their harmonic ideas, Barron was not a slavish disciple of John Coltrane. 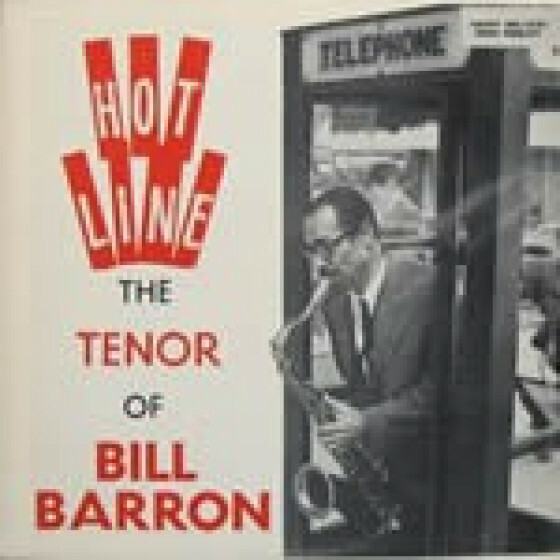 On The Tenor Stylings of Bill Barron he leads a quintet, sharing a front line with Ted Curson, a trumpeter with a warm and capable style. Cursons also featured in the more tightly arranged second album, Modern Windows, in which Jay Camerons baritone considerably enriches the sound of an ensemble splendidly driven by LaRocas accents. 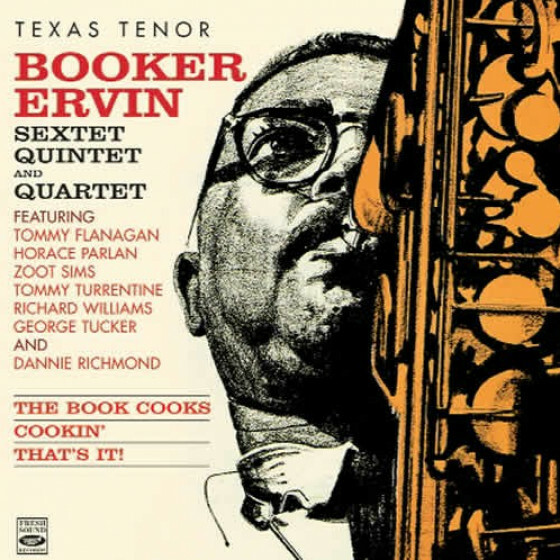 The third album, Hot Line, also a quintet, but with tenorist Booker Ervin, is primarily a blowing date balancing originals with some jazzy standards. 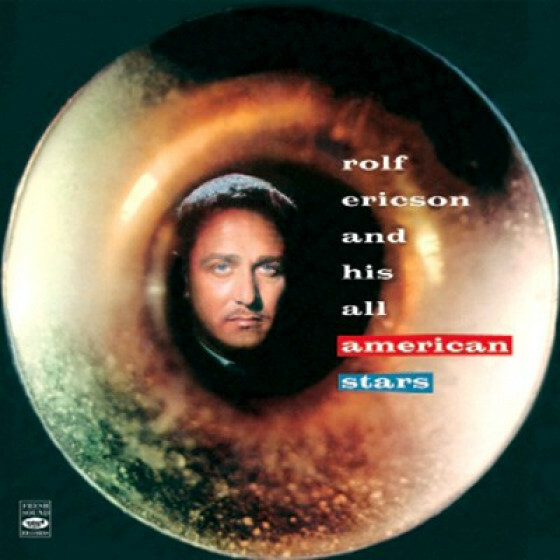 Thanks to the care and attention Barron lavished on these sessions and the quality of those involved they add up to a rewarding listening experience. 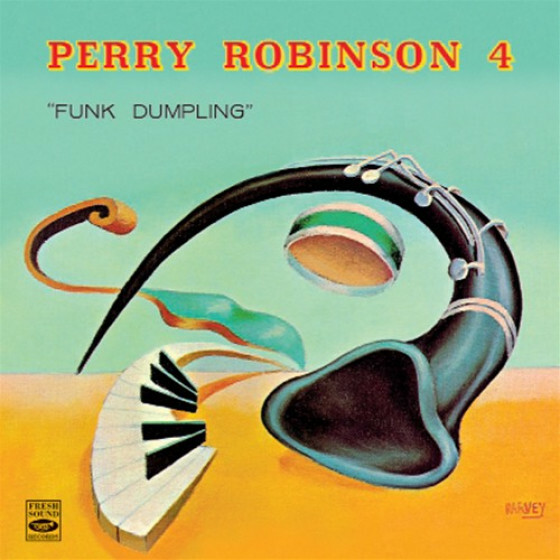 Ted Curson (tp), Bill Barron (ts), Kenny Barron (p), Jimmy Garrison (b), Frankie Dunlop (d). Jay Cameron (bs added), Eddie Khan (b), and Pete LaRoca (d) replace Garrison and Dunlop. 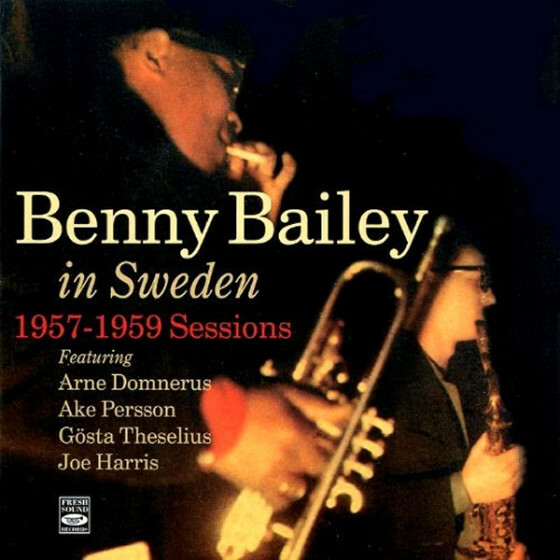 Bill Barron, Booker Ervin (ts), Kenny Barron (p), Larry Ridley (b), Andrew Cyrille (d). 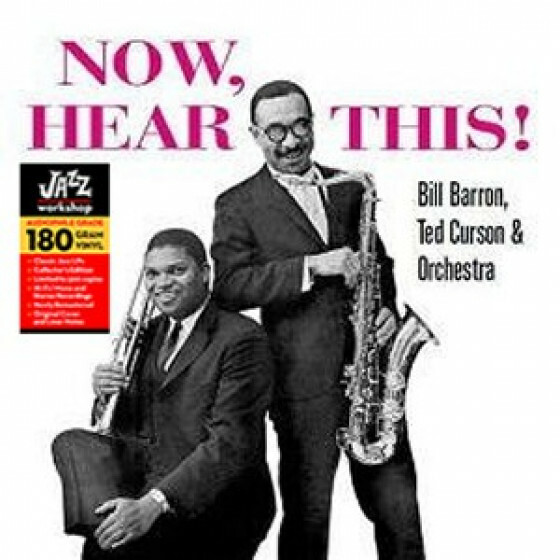 "When Bill Barron recorded "Modern Windows Suite," his first Savoy recording, he and Ted Curson both were fresh from the uncharted waters of working with Cecil Taylor. 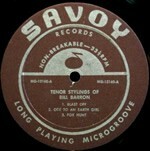 It shows "Modern Windows Suite," the album of 1961 consisting of Barron's extended and interconnected works, joins the other 1961 Barron album, "The Tenor Stylings Of Bill Barron," to fill out first CD of this set. 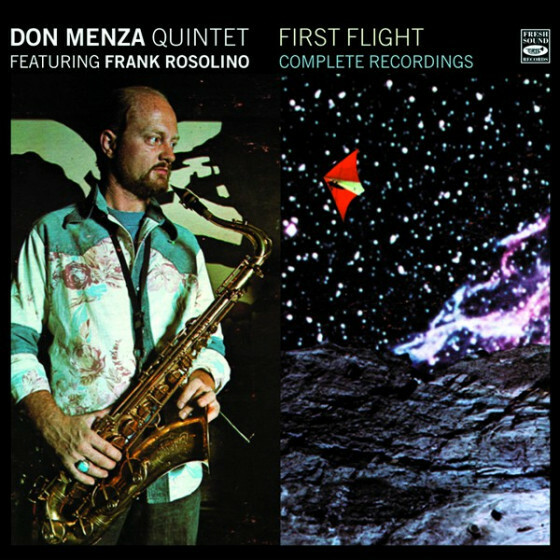 Both conjoined albums exhibit a creative composer and saxophonist interested in challenging conventional approaches to the music by insisting upon dissonance in his themes, by tampering with tempos, by allowing soloists to improvise free in an extended fashion, by creating impressionistic musical descriptions of scenes or moods, and by interweaving various thoughts throughout the albums into a whole, dense fabric. In many respects, Barron's work reflects some of Mingus' approaches, but with a stripped-down, ironically conventional, instrumentation. 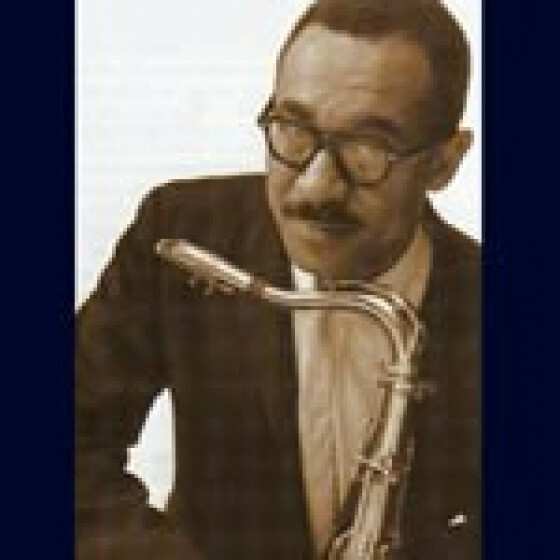 While Curson went on to fame with Mingus, and especially his extraordinary work with Eric Dolphy on "Jazz Festival/Antibes July 13, 1960" for which he'll forever be remembered, Bill Barron continued in his modest way to explore the intricacies of the music with occasion recordings and teaching gigs, most notably and finally at Wesleyan University in Connecticut. 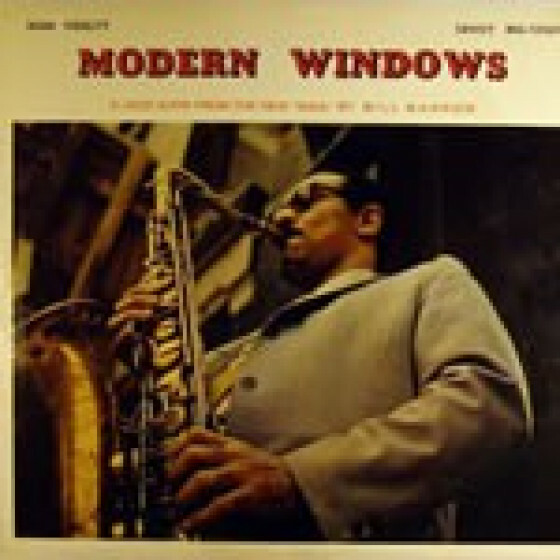 "Modern Windows Suite," is a challenging tone poem of four movements building upon shifting styles and unconventional intervals, most particularly major sevenths. According to Kenny Barron, his brother chose the major sevenths so that the soloists "can't use their standard licks." The inclusion of Cameron on baritone sax creates a dense fabric of sometimes unison statements and sometimes free concomitant improvisation. Seventeen-year-old Kenny Barron for the most part vamps behind the soloists, surely a prodigy able to accompany the free-jazz masters but not giving a hint of his mastery to come. 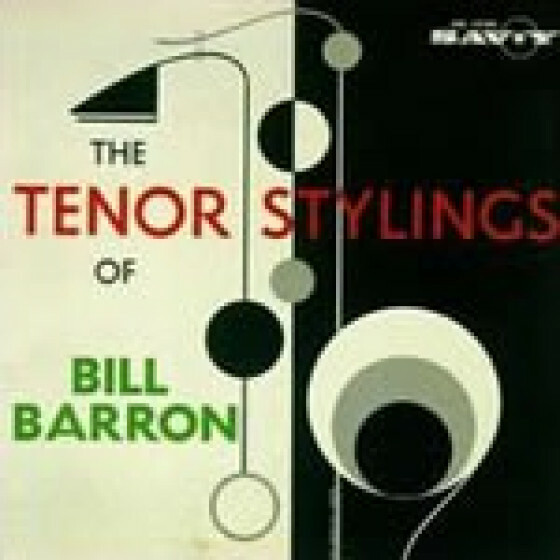 On the other hand, "The Tenor Stylings Of Bill Barron" somehow was engineered for sharper and more assertive sound reproduction, clarifying the roles of the instruments within each piece. 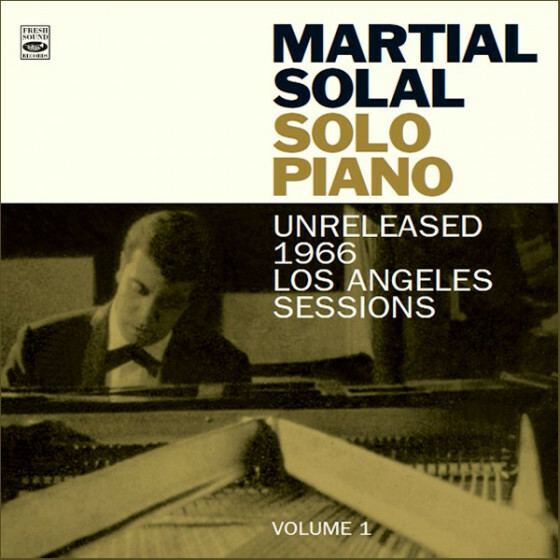 Furthermore, the compositions on the album are based upon single themes for the most part, instead of thed inter-connectivity that prevails on the "Modern Windows Suite" album. 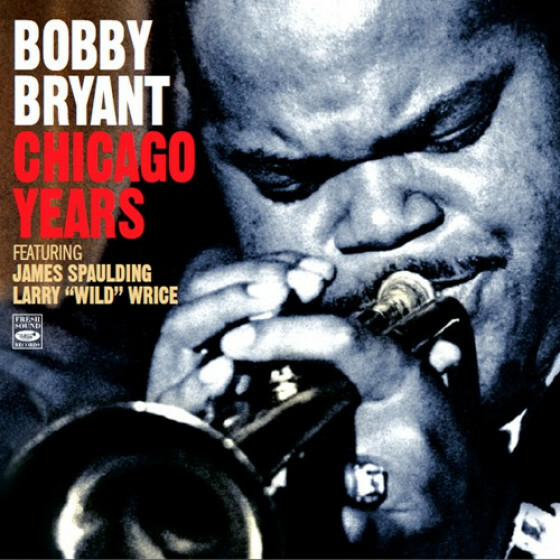 "Oriental Impressions," as expected, is based upon Far East intervals and modes; "Fox Hunt" unblushingly starts with Curson's announcement of the hunt; "Blast Off," referring to the interest in space travel at the time, allows, at last, Barron and Curson to improvise over blues changes. 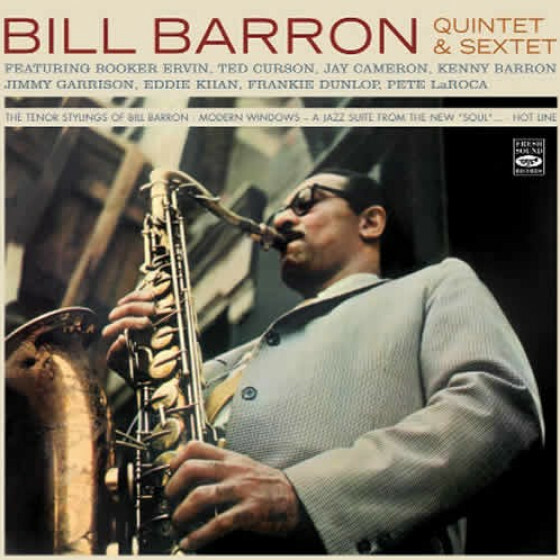 A part of the creative Philadelphia jazz scene of his generation, along with many other better-known artists, Bill Barron for too long has been overlooked as an innovator and contributor to the music. 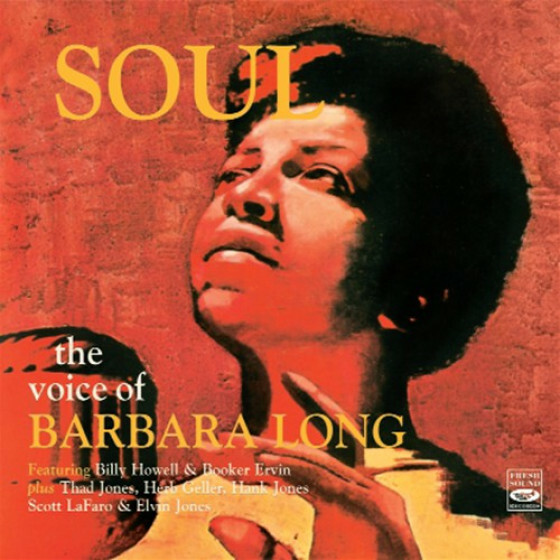 The re-issue of these couple of Savoy albums, may allow a new generation to recognize Bill Barron as one of the quieter but nevertheless valued sounds from that pivotal time." 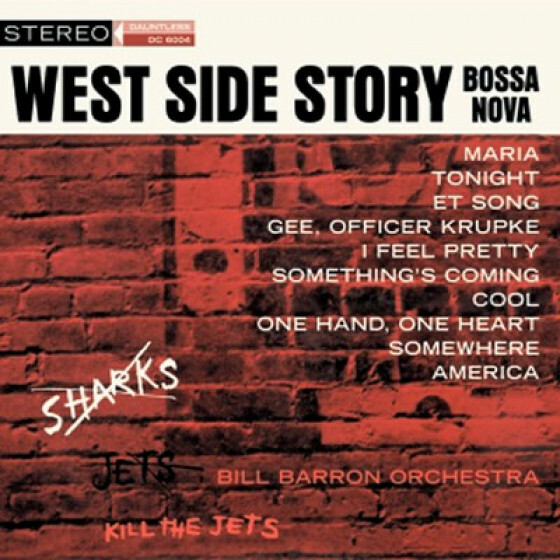 "Tenors Bill Barron and Booker Ervin team up on this frequently exciting quintet outing with pianist Kenny Barron, bassist Larry Ridley and drummer Andrew Cyrille. 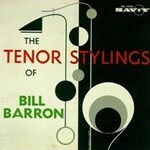 Barron's five advanced originals alternate with three standards (including "Now's the Time," "Work Song" and a previously unissued "Billie's Bounce" that give the two tenors an opportunity to display their contrasting but complementary inside/outside styles. 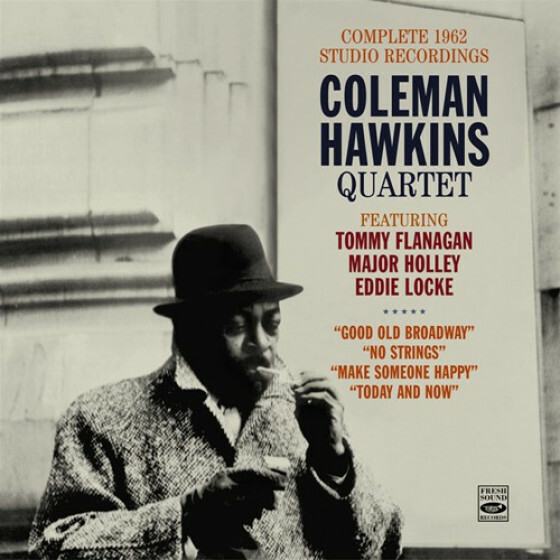 A fine release."